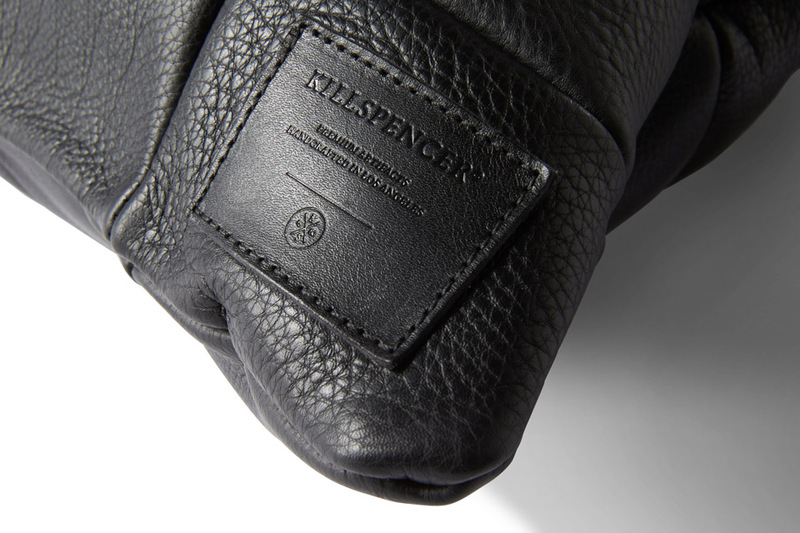 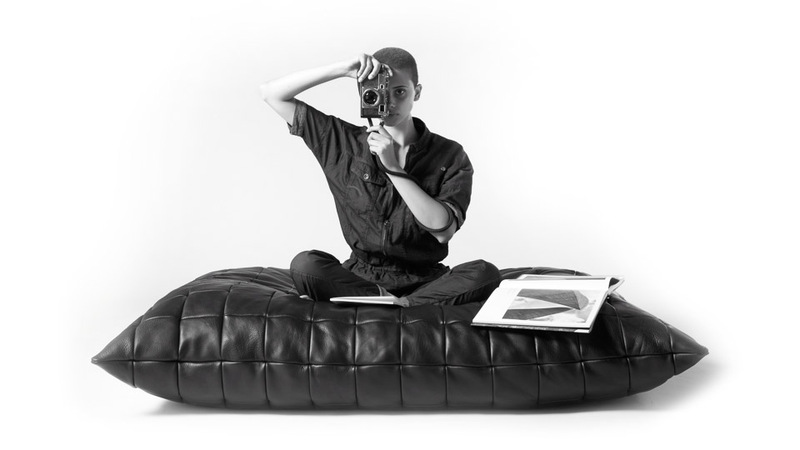 Killspencer presents the most elegant way to sit on the floor ever. 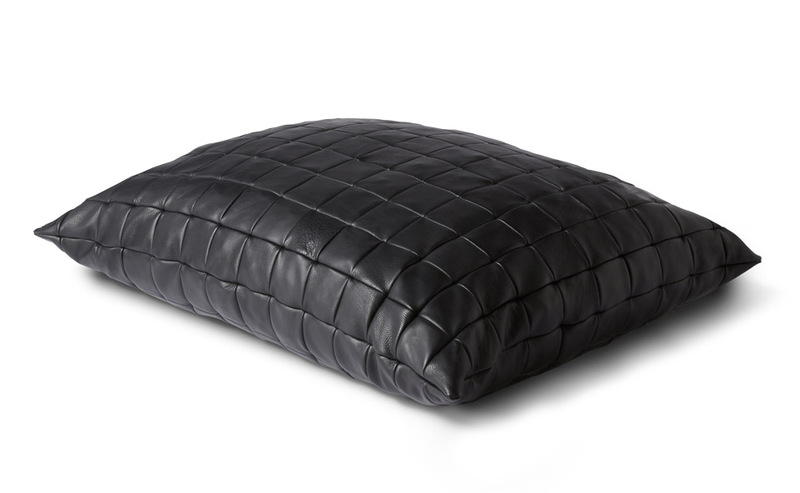 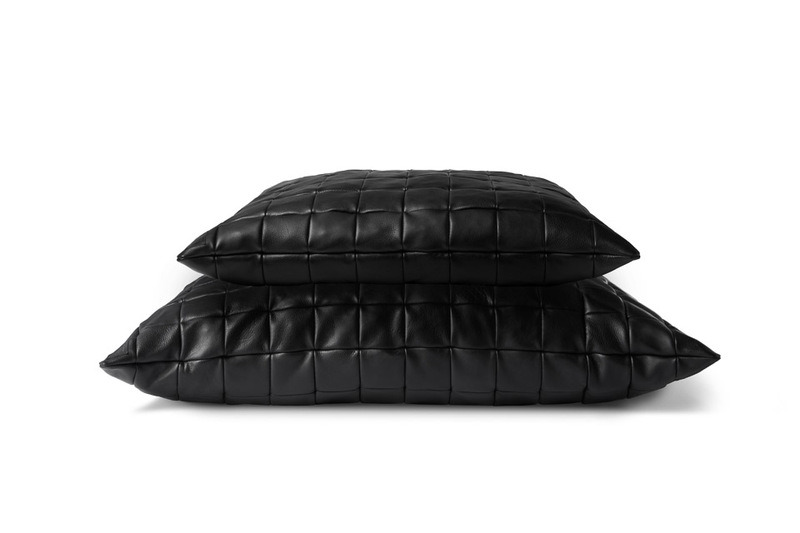 These limited-edition full-grain quilted leather pillows are made from hundreds of hand-cut panels, and are super comfy for watching TV or just taking a cat nap. 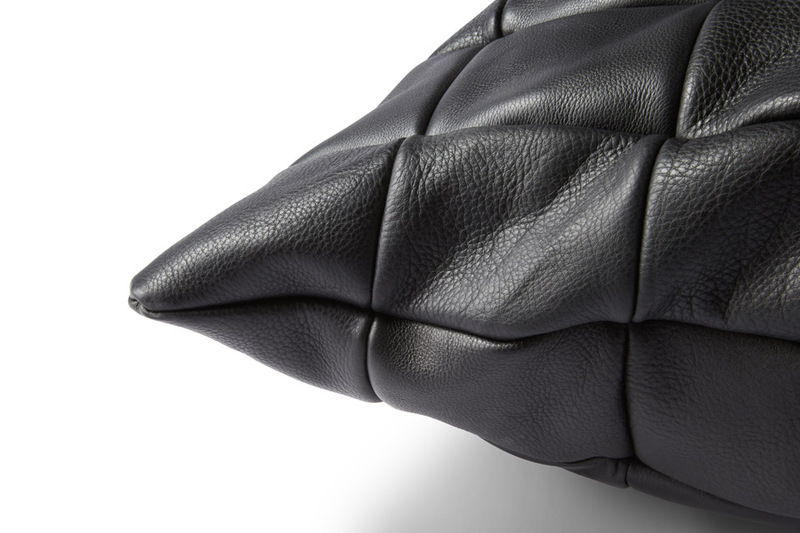 Just don’t let your dog find out about it.